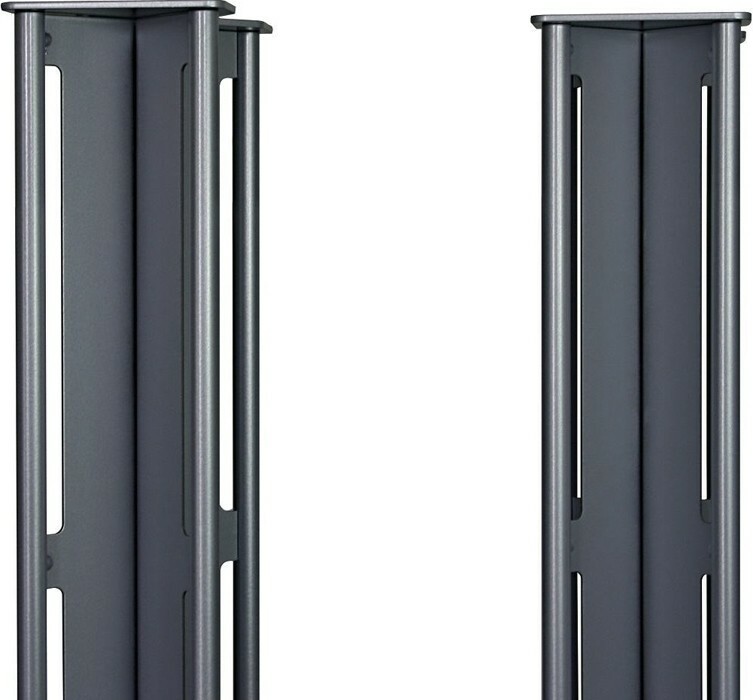 Partington Ansa 60 speaker stands (60cm height and also available in black as well as silver) are designed for smaller bookshelf speakers and have previously won What Hi-Fi's prestigious "Best Speaker Stands" award. 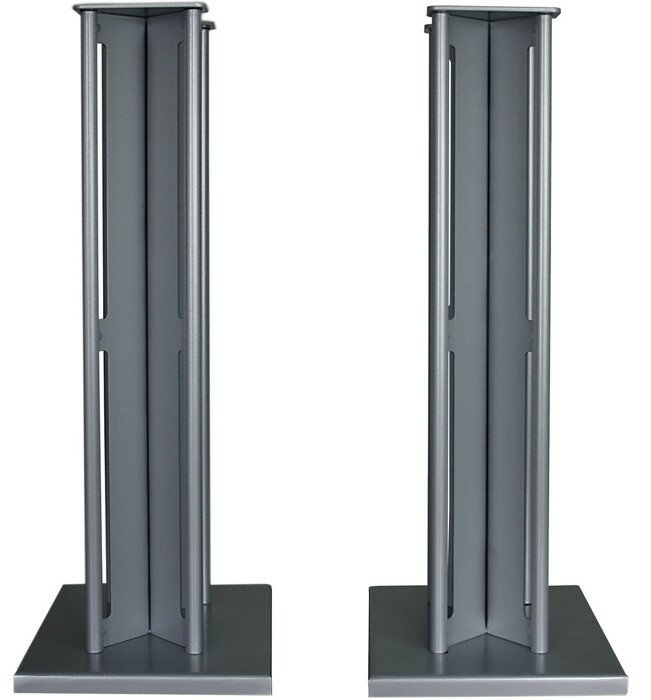 The Ansa's are elegant stands, built using laser profiling throughout. 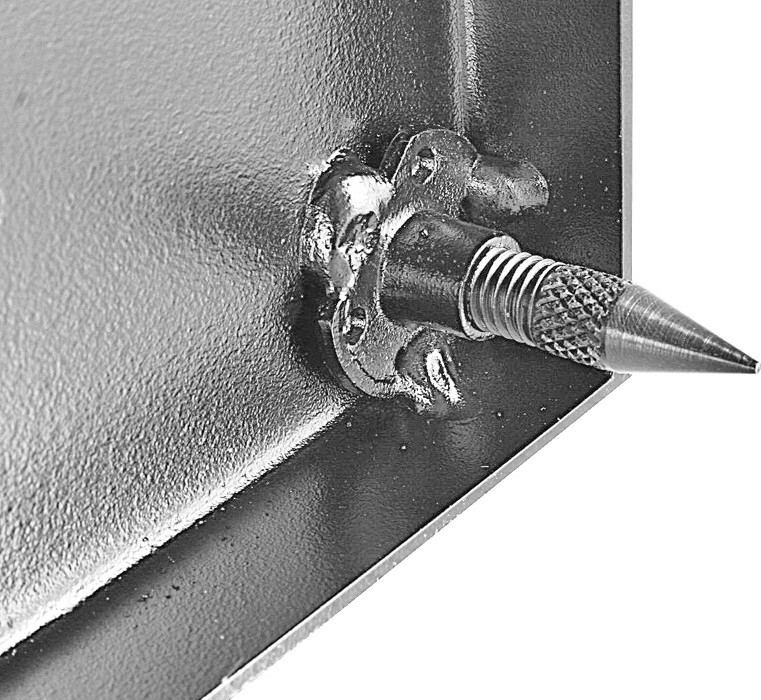 They feature specially formed centre columns, welded to a strong base and top plates. 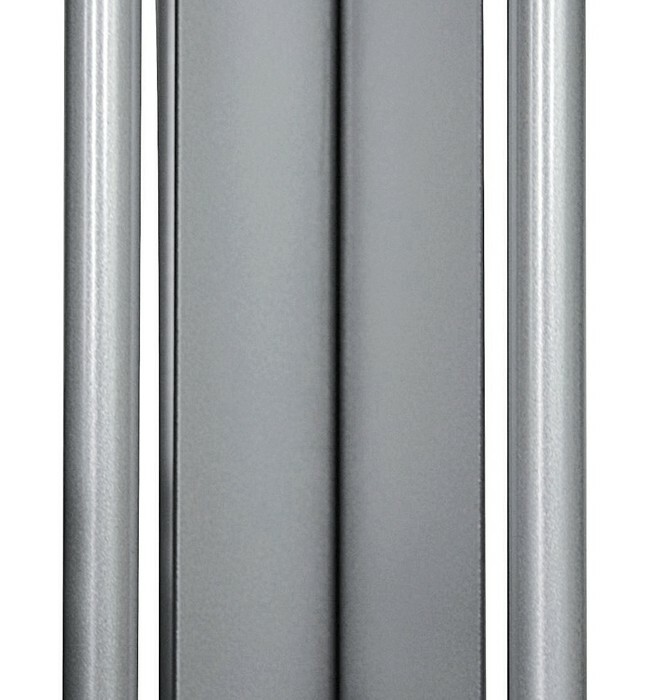 The top plate is 120mm wide x 180mm deep, making them the perfect choice for smaller "bookshelf" speakers. 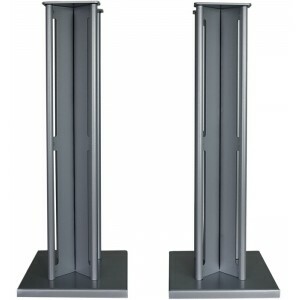 These speaker stands are excellent with any smaller speakers, and we've used them to excellent effect with B&W, Q Acoustics, Tannoy, Monitor Audio and many other speakers. The Ansa 60's are a perfect choice for smaller "bookshelf" speaker in your hi-fi set-up and also work very well to support rear speakers in a 5.1 or 7.1 surround sound set-up, with Partington Super Dreadnought or Partington Broadside stands in use for the front speakers. The Partington Ansa are also on permanent demonstration in our Birmingham showroom. If you'd like to see and hear a pair in person, feel free to visit us.